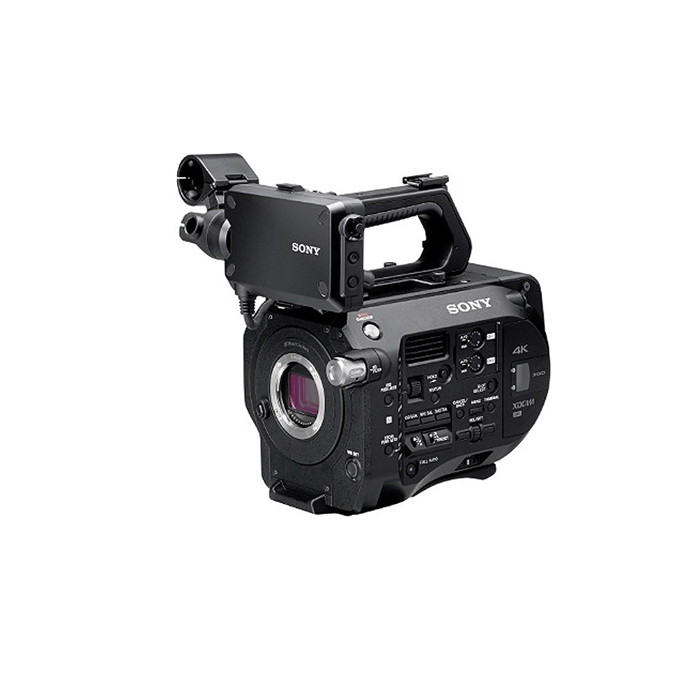 The Sony PXW-FS7 records frame rate up to 60fps in 4K and 180fps in 1080p. It sensor can give you up to 14 stops of dynamic range when use with the SLOG-2 or SLOG-3 gamma curves. Choice of compressions available are XAVC-I or Apple Prores.